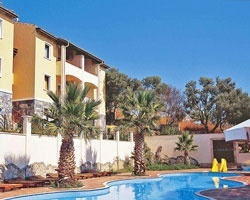 *Holiday and Leisure Club - Kusadasi* is a lovely resort located in the Bodrum Region on the outskirts of Kusadasi, approximately 8 km from the center of town and 2 km to the closest beach. This is a wonderful resort with fantastic on-site amenities and entertainment such as beautiful swimming pools, a fitness center, miniature golf, billiards and more! There are dining facilities at the resort at the restaurant and the snack bar. There is also a business center for your convenience and a friendly staff to take care of your needs and questions. 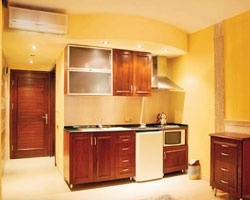 For more information about this exotic retreat, visit www.hlcturkey.com. Yearly in July week 27, that can float through week 34, with RTU until 2107! Buyer receives complimentary closing credit; inquire for details!